Alliance Cost Containment is a “Business of the Year” Finalist! – Alliance Cost Containment – Lower Costs. Higher Profits. 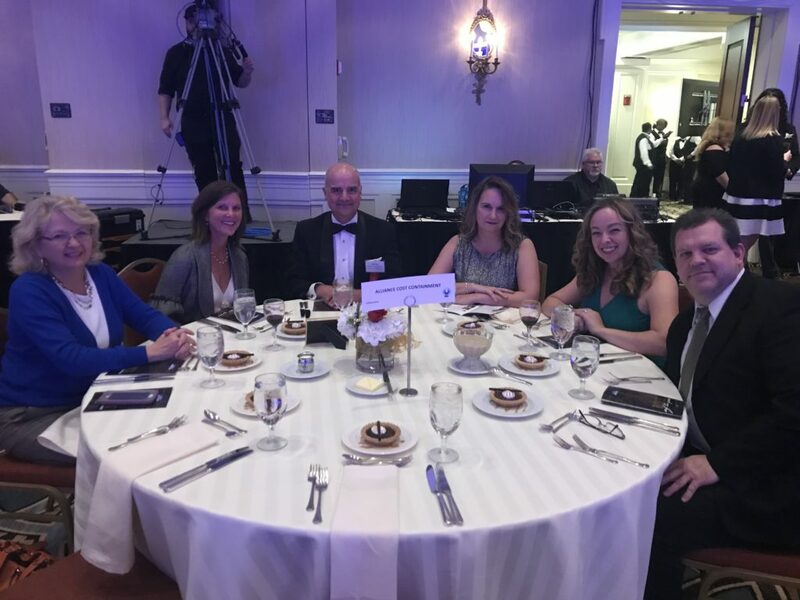 LOUISVILLE, KY December 6, 2017 – Alliance Cost Containment, LLC (ACC), an industry leader in cost reduction services, has been named a finalist for the Business of the Year Award in the medium business category by Louisville Business First. This award identifies companies that demonstrate growth, innovation and excellence in leadership. Businesses and organizations of varying sizes and across industries are identified in six different categories: Very Large, Large, Medium, Small, Emerging, and Non-Profit. 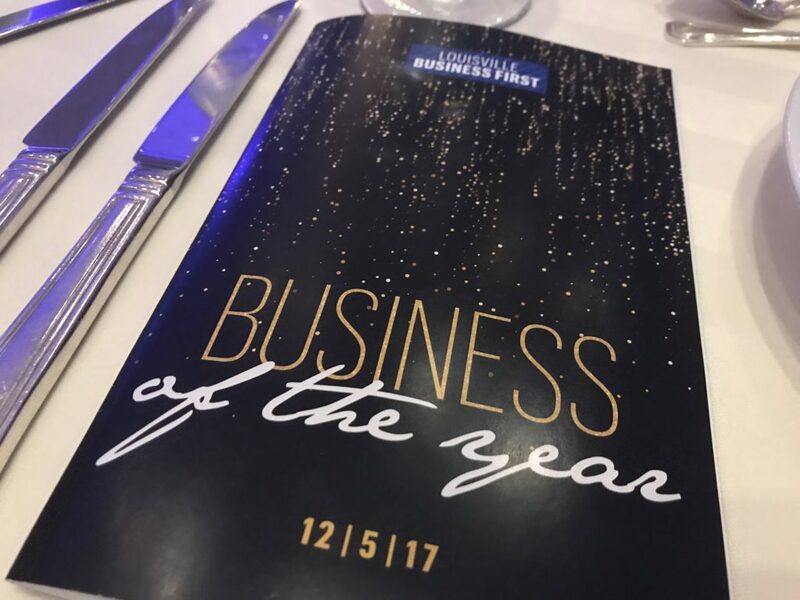 This award program has been a mainstay recognition for Louisville businesses since 2005 and is the culmination of many awards given by Business First each year. Identifying the finalists is a challenging process that starts with nominations from Business First readers. Dozens of organizations are considered before a panel of outside judges narrows down the pool and identifies 3 finalists and the winner from each category. ACC’s inclusion as a Business of the Year finalist marks the company’s 5th award in the 2nd half of 2017. The company was also recognized as an Inc.Credible Award Winner from the Louisville Chamber of Commerce (GLI); a Business First Best Place to Work in Louisville, Kentucky; Number 7 out of 50 on the “Fast 50” list of Fastest Growing Companies in Louisville, and also earned a spot on the national Inc. 5000 List of Fastest Growing Small Businesses in the nation. Notably, ACC also boasts a 0% employee turnover rate over the past 7 quarters and counting. ACC is a leading provider of cost reduction services. They help clients raise their bottom line by leveraging market knowledge, e-RFP technologies, national purchasing agreements and unique subject matter experts. Importantly, ACC’s approach also instills institutional behavioral changes and adherence to best practices. Clients realize impressive, sustainable savings, often reducing costs by 10% – 40% across 35 common expense categories. In contrast with other firms, their model is performance based; clients pay only a percentage of the actual savings implemented on their behalf. This also means they take their ethics and transparency very seriously. There is no disruption to workflow and the time commitment from clients is minimal. To see if an ACC engagement could help your company’s bottom line, call 502-208-4565, or follow them on Twitter, LinkedIn and Facebook.